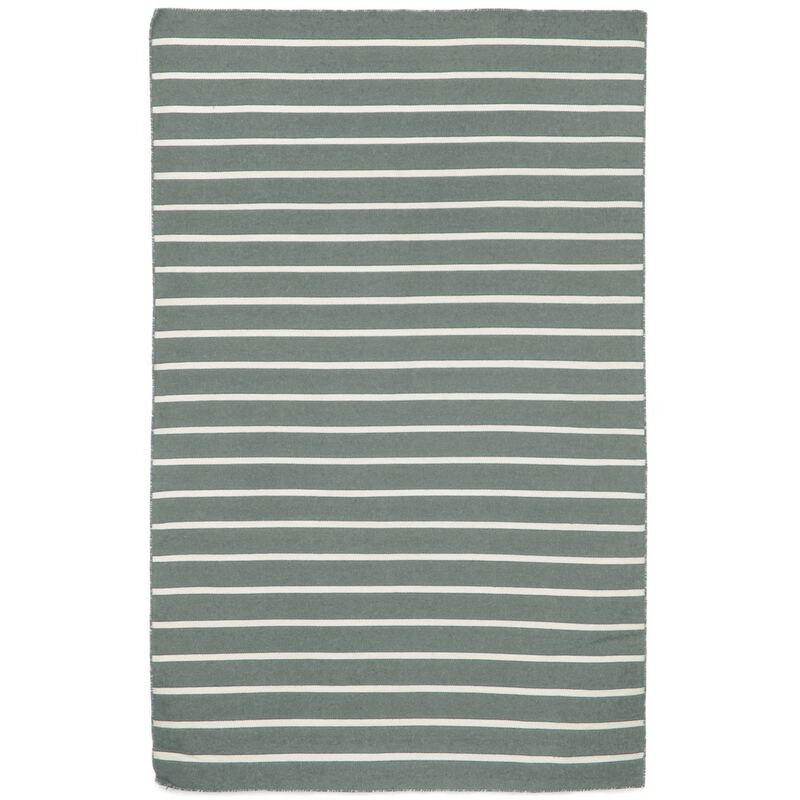 Maneck Sorrento Collection 'Pinstripe' Indoor/Outdoor Rug Pinstripe - Grey / 7'6"X9'6"
Pinstripe - Grey / 7'6"X9'6"
Simple stripe patterns combine with sophisticated blended colors in this Indoor/Outdoor flatweave. This flat weave reversible rug is easy to care for and great for any indoor outdoor space. Soft 100% Polyester is tightly hand woven by artisans in India with great attention paid to detail such as the serging to create this durable yet attractive Indoor Outdoor rug.